Pastor Steve has a rich heritage in ministry that spans several generations; his great, great grandfather established the first Protestant church in East Texas. His grandfather also pioneered several churches in Texas, and his father, Dr. Morris R. Owens celebrated over 60 years in full time service of the Lord. Pastor Steve is an ordained minister, a pastor, a singer, and a musician. He holds a Doctor of Minstry Degree and his background includes Teacher, Youth Pastor, Music Director, Praise and Worship Leader, Pastor, and Missionary Evangelist. With more than 25 years of personal ministry his goal is to continue in this legacy of high calling with a passion for reaching the lost, ministering to the Church, and encouraging other Pastors and Ministers of the Gospel. Steve's ministry is seasoned with experience, and honored with anointing. 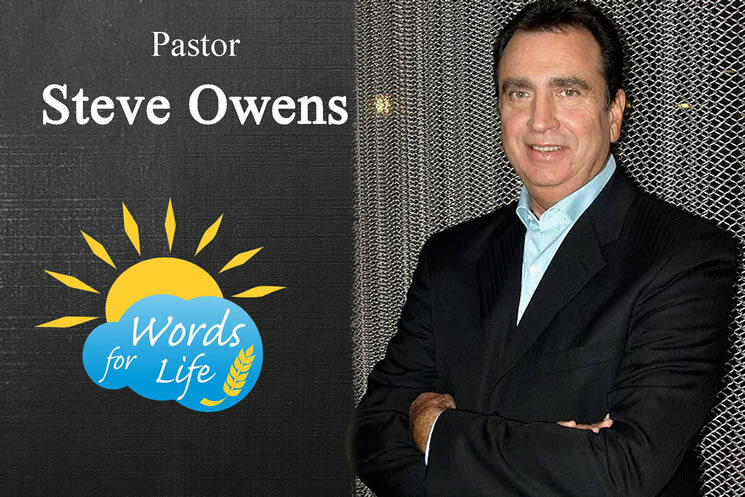 Steve has been a guest on numerous Christian television and radio programs in California and Texas appearing with many well-known Christian artists. He has preached revivals, youth retreats, seminars, conferences, and conventions throughout the United States and South America. We're not your ORDINARY Christian TV Network. We love the fact that your network is not 24/7 preaching, although we enjoy that, but you have shows that we all can watch and get into. We love that you have a cooking show on the network - we have even seen Christian Rappers, Celebrities (love Lou Ferrigno), and more. Thank you Faith Unveiled Network for distributing the Gospel over the internet. We love American TV and the preaching of the Word of God. Keep up the good work.